All at the Lowest Prices Guaranteed! Craft Rug Mills® features a complete line of floor and wall tile and natural stone from Dal-Tile, Shaw, Mohawk, and Lint Tile. 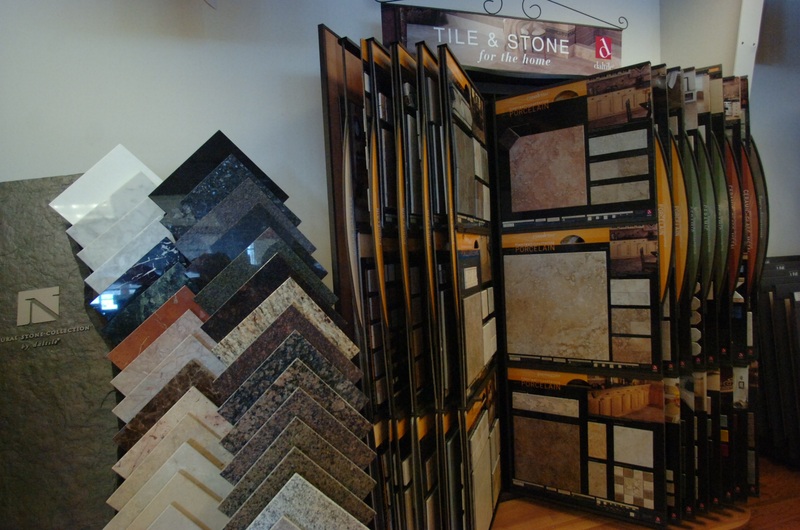 Our trained, non-commissioned sales staff can assist you in picking the perfect tile to match your decor and individual needs. We also offer professional installation by one of our highly trained installers.